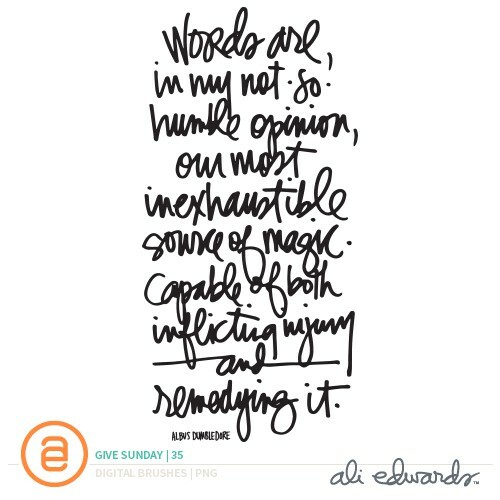 This year, in honor of my 2015 One Little Word® "give," I'm sharing a hand-drawn quote each Sunday here on my blog. Click here to read my initial post and download the #givesunday word art title and checklist for helping you to give a little something today. 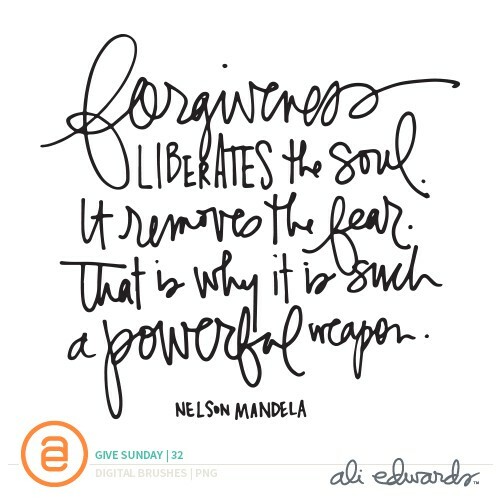 You can also view all the past #givesunday quotes via the archives. 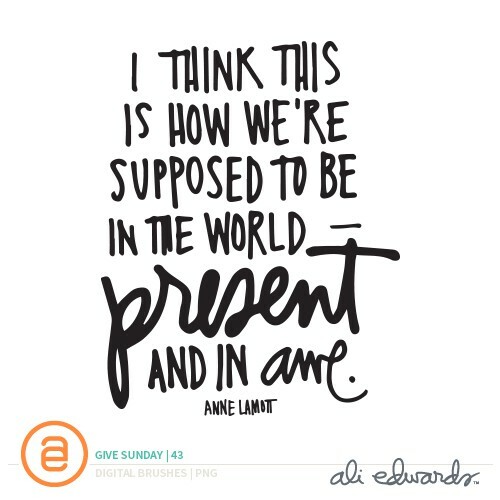 Click here to download the #givesunday 50 quote. 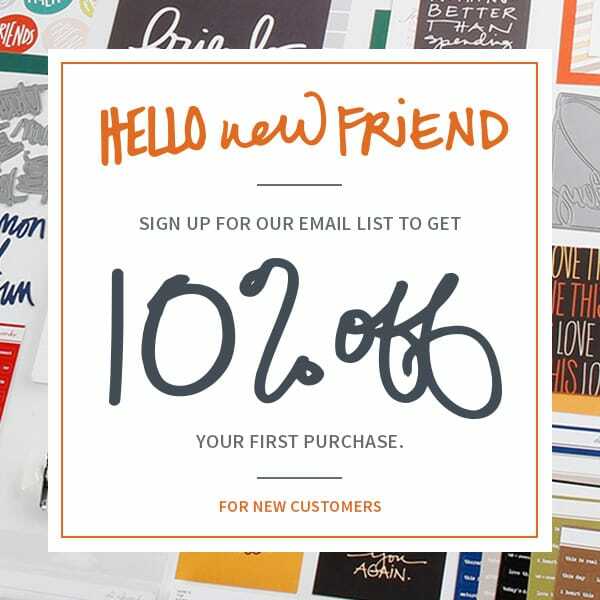 Please note: If you are reading this post via email you need to click through to the actual blog post to download the file. You're invited to join me. What will you give today? Thanks Ali. Listen was my 2015 OLW. 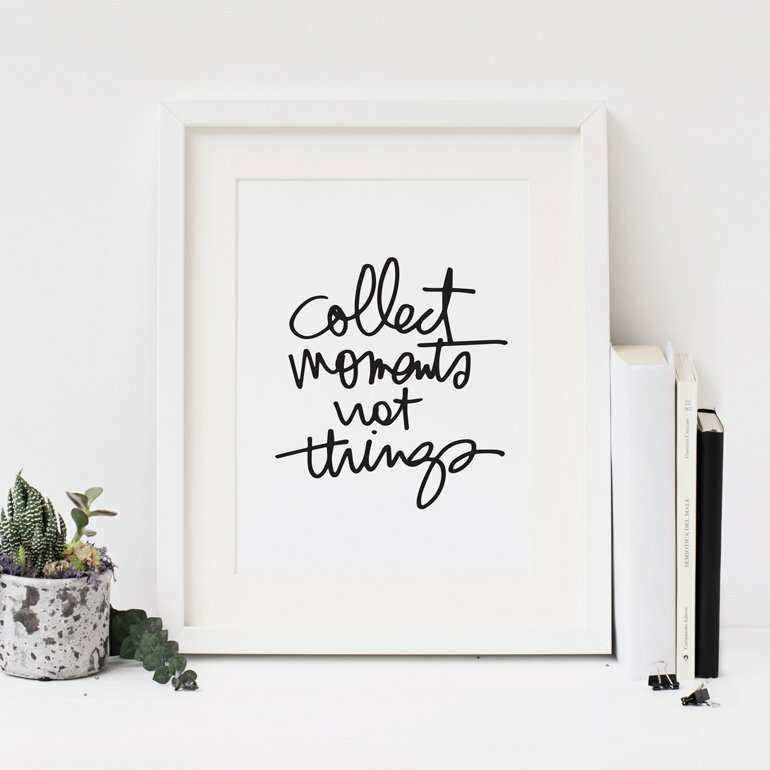 Am going to include this in my final reflections on my experience this year. So appreciate all that you GIVE and put in to your classes. You Rock!! Thanks Ali. Hope you are feeling better and are able to have some festive fun this week. Each week I so look forward to these quotes. They are a true blessing and I've shared them with friends and family and they have enjoyed them as well. Thank you for these. I'm not sure if I will participate in "One Little Word" for 2016, but I'm really hoping that you continue with these in 2016! I've actually never done OLW, but were I to take a shot... LISTEN would be my word. This quote resonated with me... so... yeah... :) Thanks, Ali! Thank you for sharing this year. I have found value in each quote. Some have tugged at my inner core. Your gift is much appreciated. Thank you Ali! good although there is a paid variation. If you are experiencing	https://imobdroapp.com	as well as will certainly support to all individuals nice. Each and every outfit will be unlocked with new skins	http://minimilitiaa.in	Double weapon insects are gotten rid of Profile error problems are fixed.